As spring sports are underway and the weather begins to warm up, Briarcliff’s Mock Trial team wraps up another successful season. 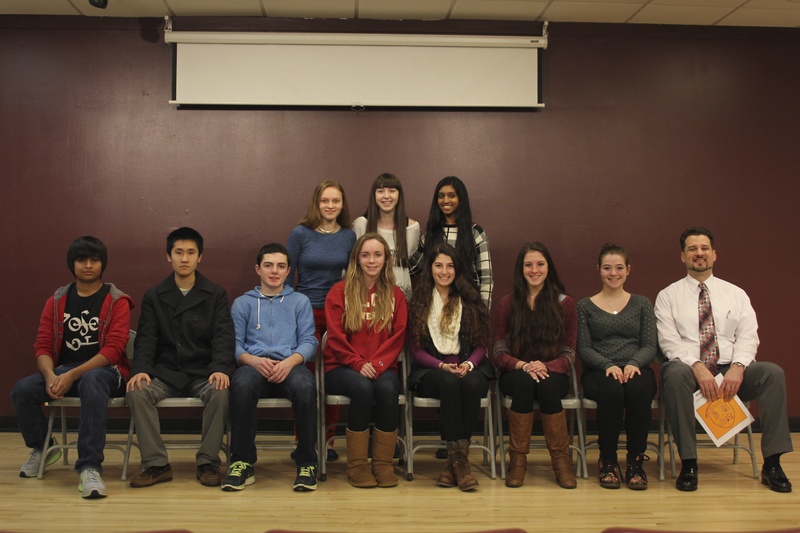 The BHS Mock Trial team, led by seniors Tong Li and Claudia Price, competes in the Westchester Mock Trial Tournament. When the team competes, they take on the role of either the prosecution or the defense. Each year the New York State Bar Association creates a fake case for high school mock trial teams to use in the competitions. This year’s case was a criminal case about hydraulic fracturing, commonly known as “fracking.” The defendant was a made up company, Penn Hydra Gas Inc., and was accused of contaminating the water supply of a western New York village.